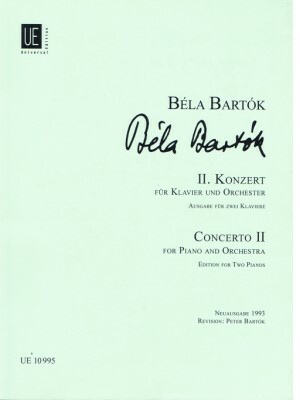 Bartok, Concerto No. 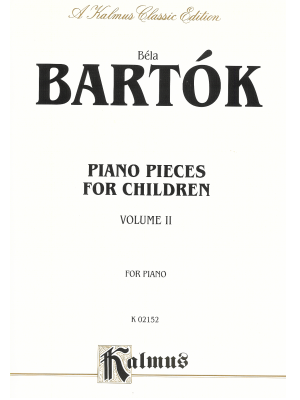 2, Universal ed. 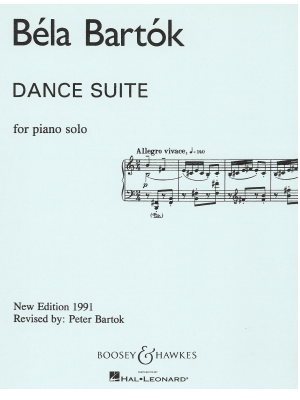 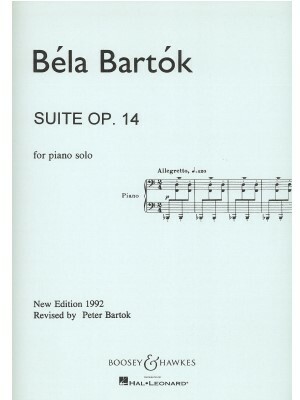 Bartok, Dance Suite, B&H ed. 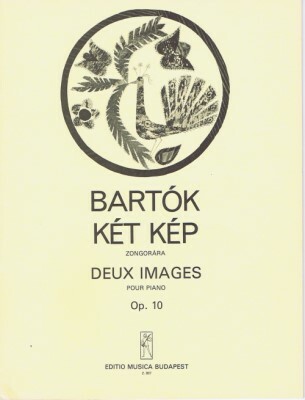 Bartok, Deux Images Op. 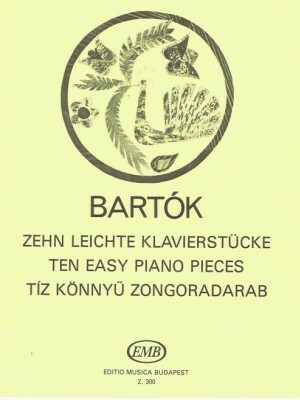 10, EMB ed. 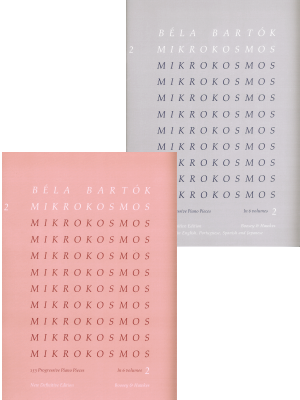 Bartok, Mikrokosmos Vols.1-6, Boosey & Hawkes ed. 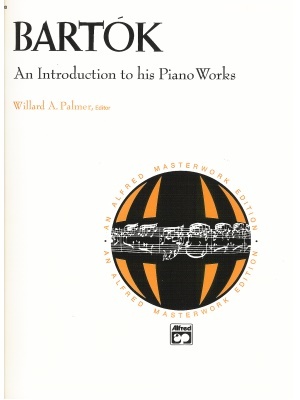 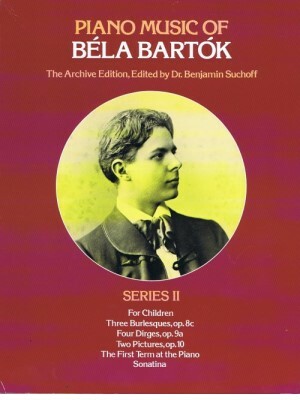 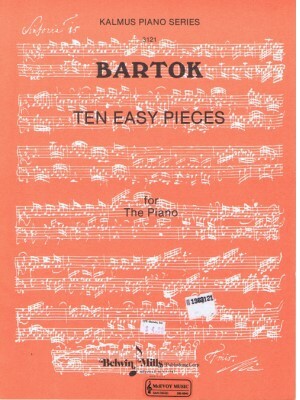 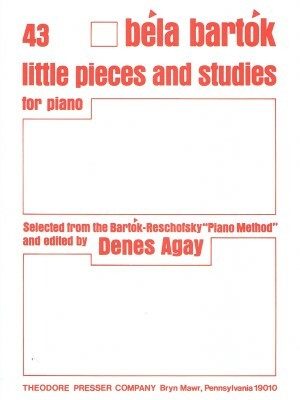 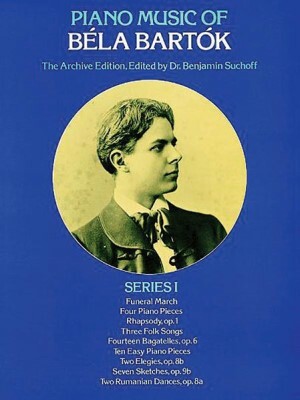 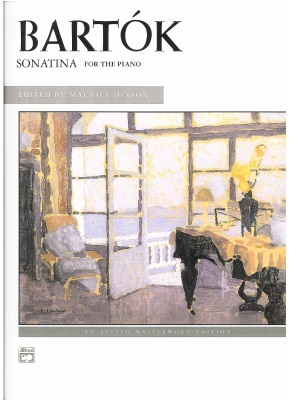 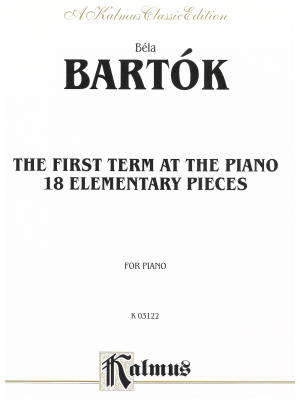 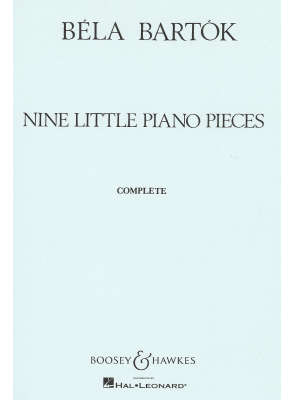 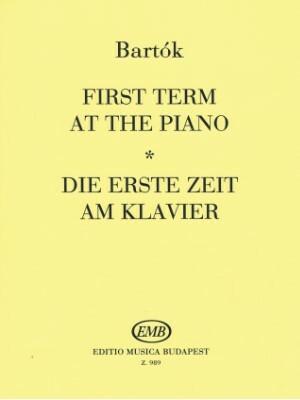 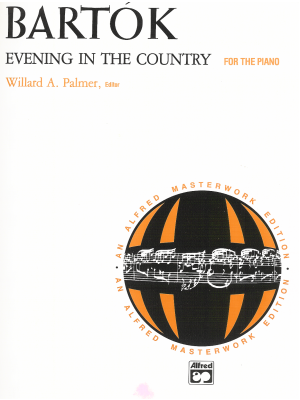 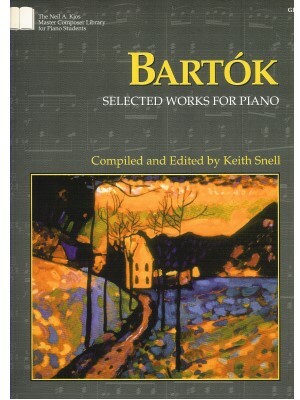 Bartok, Nine Little Piano Pieces, B&H ed. 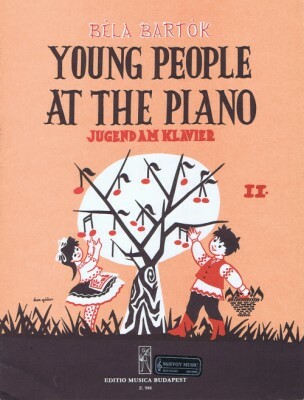 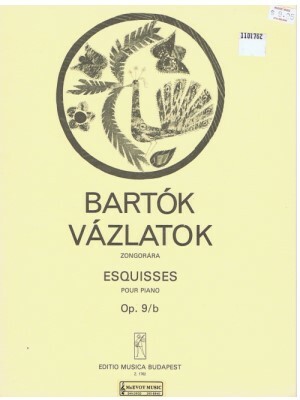 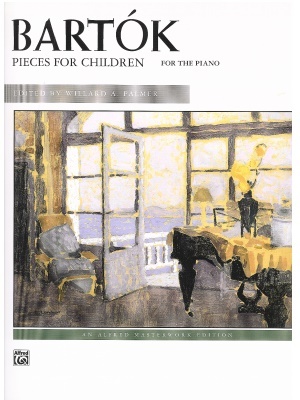 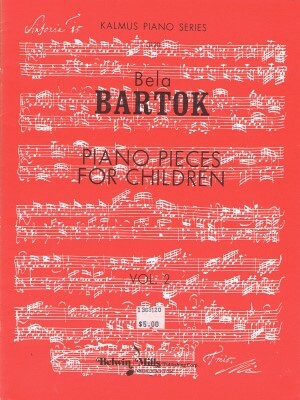 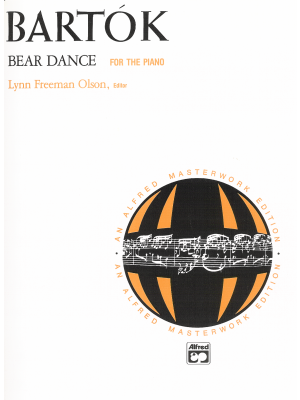 Bartok, Piano Pieces for Children Vol. 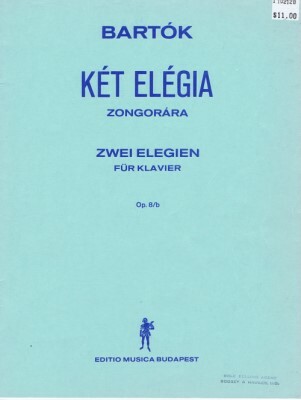 II, Kalmus ed. 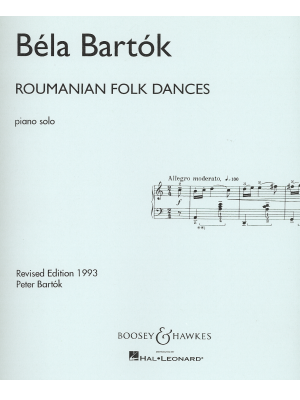 Bartok, Roumanian Folk Dances, B&H ed. 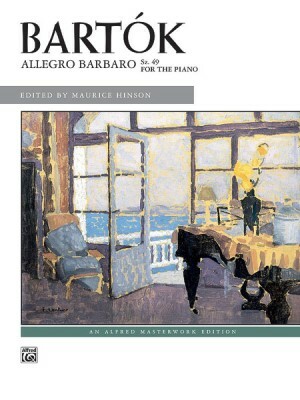 Bartok, Suite Op.14, Boosey & Hawkes ed. 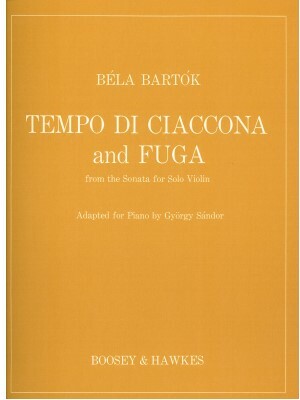 Bartok, Tempo di Ciaccona and Fuga, B&H ed. 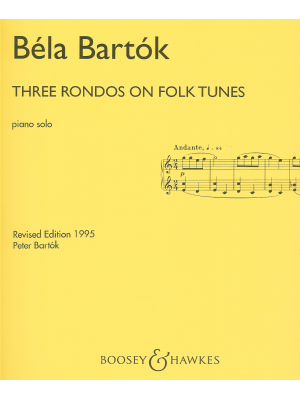 Bartok, Three Rondos on Folk Tunes, B&H ed.